Base Metal jewellery findings and wire plated in Gold, Silver, Copper and black. 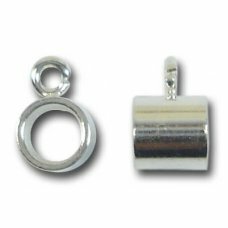 1 Silver Plated Magnetic 6mm Clasp Gold or silver plating over base metal give the look and fe..
1 Silver Plated 4mm Dropper, suitable for our rubber cords and thin rubber tubing. 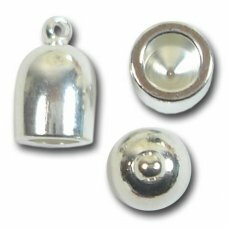 Bail loop i..
2 Silver Plated 5mm End Caps. Heavy end caps suitable for terminating our 5mm rubber tubing (use sup..
10 Gold Plated 16mm Flexible Beadcaps. The leaves can be formed around the bead for a close fit. 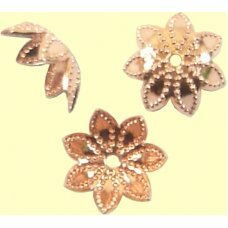 ..
10 Gold Plated 12mm Filigree Beadcaps Gold or silver plating over base metal give the look and fe..
10 Silver Plated fold over crimp cord ends. 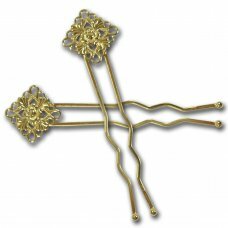 Suitable for cords upto 4.5mm (width at base of crimp) o..
1 Gold Plated Victorian Hair Grip. 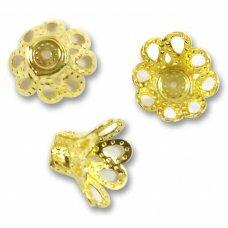 Use jump rings to attach charms, beads or crystals to..
10 Gold Plated Looped Crimp End Caps 10.2 X 4.5mm, ID 3mm. 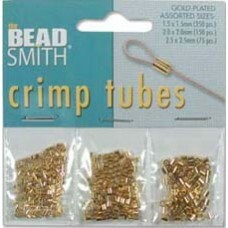 Either crimp by squeezing or glue y..
10 Gold Plated Looped Crimp End Caps 9.3 X 3.4mm, ID 2.5mm. Either crimp by squeezing or glue ..
10 Gold Plated Looped Crimp End Caps 7.4 X 2.9mm, ID 1.5mm. 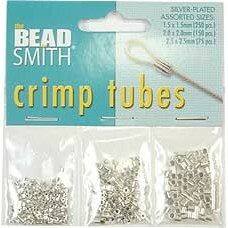 Either crimp by squeezing or glue ..
10 Silver Plated Looped Crimp End Caps 10.2 X 4.5mm, ID 3mm. Either crimp by squeezing or glue..
10 Gold Plated Looped Crimp End Caps 9.3 X 3.4mm, ID 2mm. 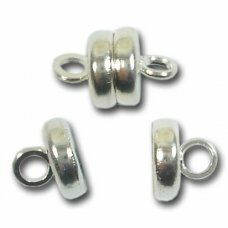 Either crimp by squeezing or glue yo..
10 Silver Plated Looped Crimp End Caps 9.3 X 3.4mm, ID 2mm. Either crimp by squeezing or glue ..
50 Silver Plated eyepins 50mm (2 inch) 0.5mm diamter soft metal. 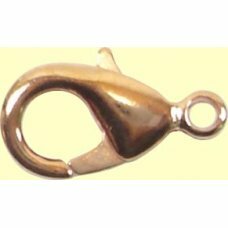 Gold or silver plating over base..
10 Copper Plated Lobster 15mm Clasps Gold or silver plating over base metal give the look and fee..
10 Copper Plated fold over crimp cord ends. 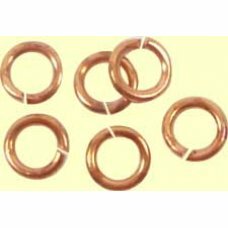 Suitable for cords upto 3mm (width at base of crimp) wit..
50 Copper Plated 5mm Jump Rings Gold or silver plating over base metal give the look and feel simil..
100 Copper Plated Tube Crimps 2mm long 2mm outside diameter 1.2mm inside diameter. 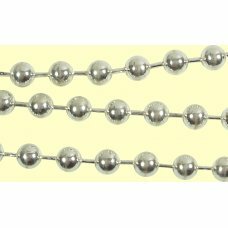 Gold or silver p..
1 Silver Plated 4mm, 10 gauge Ball Chain Connector. 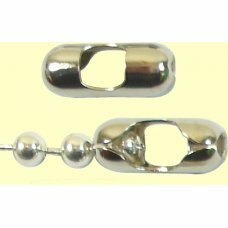 Use for our Ball chain - PF-247 - just clips int..
1 Plated Silver magnetic clasp with crimp ends. 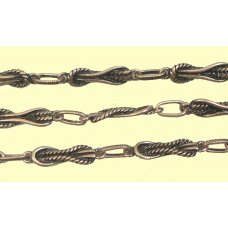 Recommended for our fine chain PF-153. 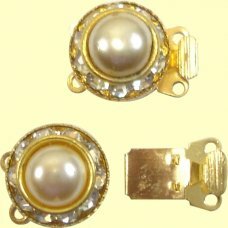 Crimp ends ar..
1 Copper Plated Magnetic 6mm Clasp Gold or silver plating over base metal give the look and feel si..
50 Copper Plated 9mm Beadcaps Gold or silver plating over base metal give the look and feel simil..
1 Gold Plated 2 Strand Diamante Bayonet Clasp with Pearl, approx 15 x 12mm. 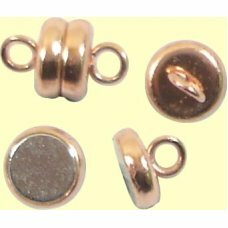 Gold or silver plating ..
2 Gold Plated Bead Bandit End Caps, approx 4mm diameter x 10mm long, end hole approx 1.3mm. 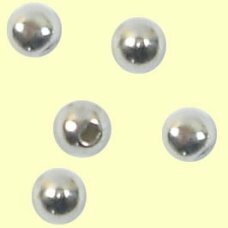 How o..
2 Silver Plated Bead Bandit End Caps, approx 4mm diameter x 10mm long, end hole approx 1.3mm. 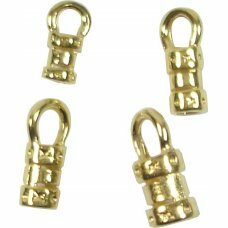 How..
1 Gold Plated Screw Barrel Clasp, measures approx 16mm long x 3.5mm diameter. 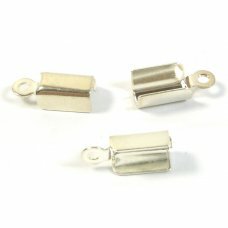 Perfect for recre..
1 Silver Plated Screw Barrel Clasp, measures approx 16mm long x 3.5mm diameter. 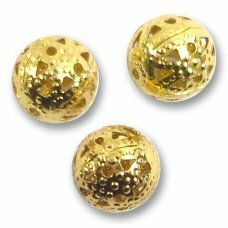 Perfect for recreati..
10 Gold Plated ball Headpins. 50mm, 2" long. 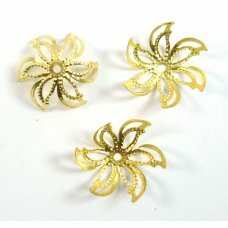 Made from pliable 0.6mm wire Diameter, ball 2mm. ..
1 Silver Plated Curved Hair Comb make something gorgeous with Swarovski crystal and pearls freshwate..
1 Silver Plated Bead Dropper for Oval Cord, inside dimensions approx 10.5 x 6.5mm. 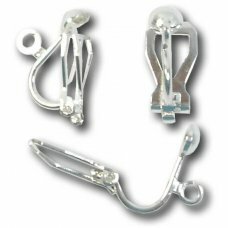 Suitable for our ..
1 Silver Plated Decorated Slider for Oval Cord, inside dimensions approx 10.5 x 6.5mm. 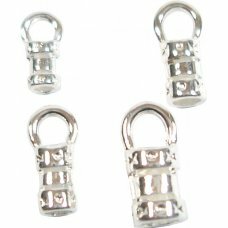 Suitable for ..
1 Silver Plated Decorated Clasp for Oval Cords upto 10.5 x 7mm. 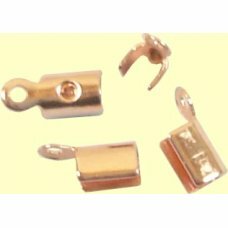 Glue cord into ends using GS-Hypo ce..
100 Gold Plated Headpins 50mm (2 inch) 0.5mm wire diameter soft metal very pliable and workable..